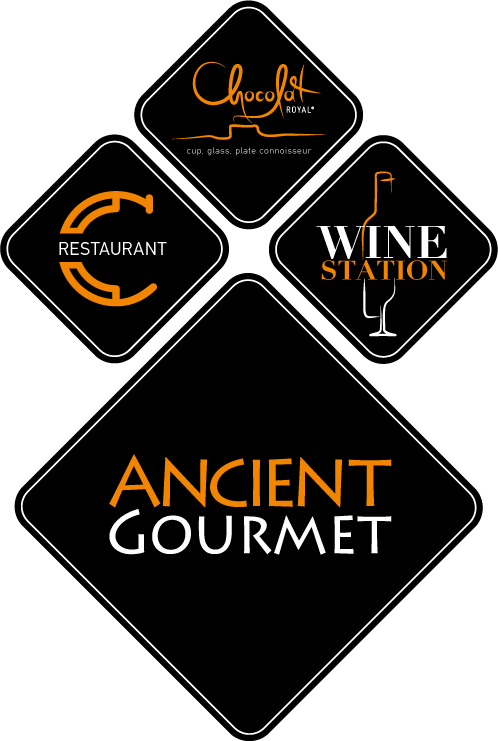 Ancient Gourmet is located on the first floor of Chocolat Royal. 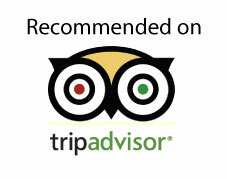 It is a themed area of ancient Greek style which is applied to the decoration as well as the menu, based on ancient Greek cuisine, and plate presentation. 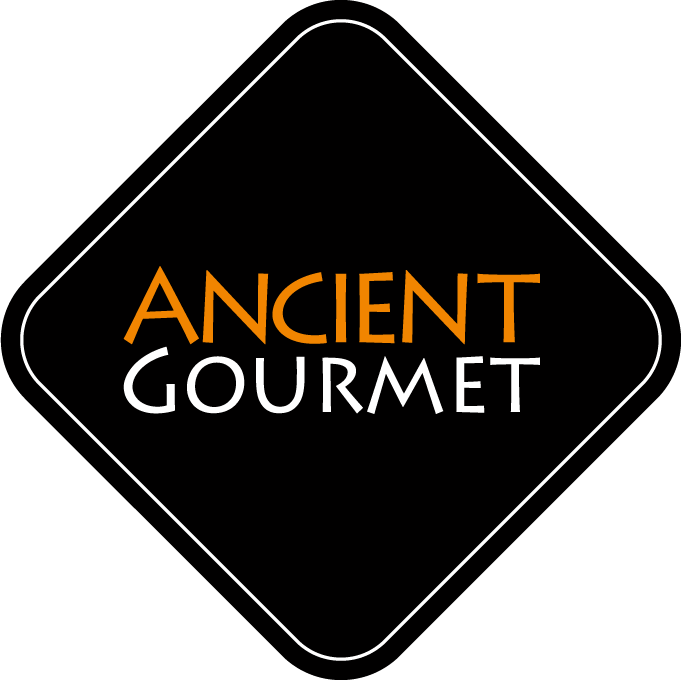 The Ancient Gourmet team is always at your disposal to organise and carry through any social or a professional event that every guest will enjoy.